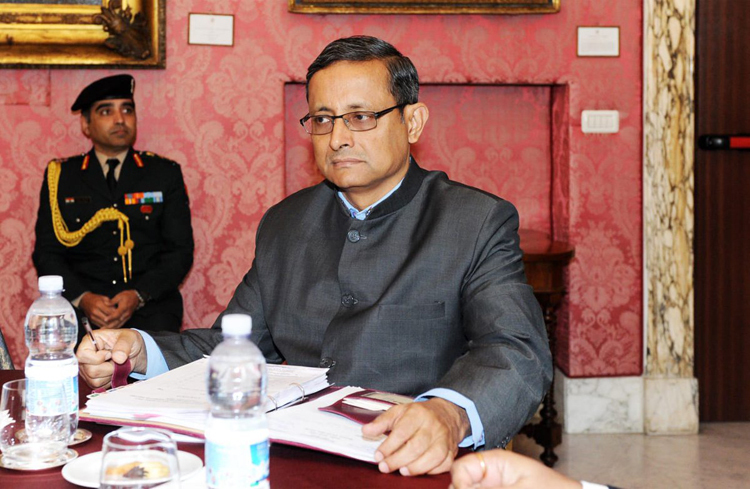 To resume the Indo-Italian defence cooperation, an Indian delegation under the leadership of Defence Secretary Sanjay Mitra is in Italy to participate in the 9th India-Italy Joint Defence Committee meeting. 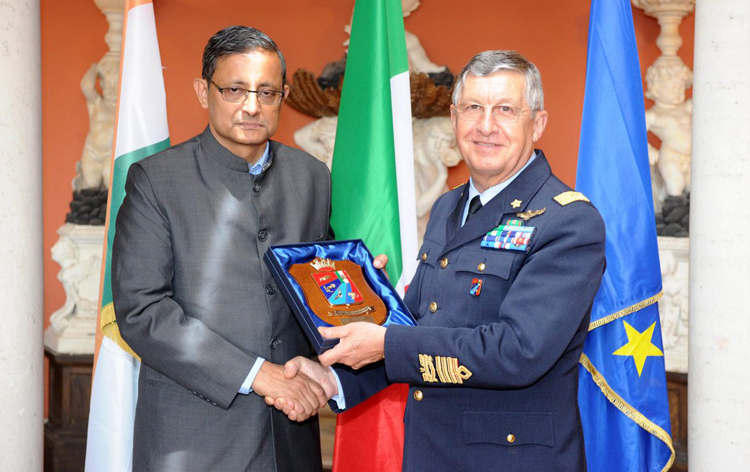 The Italian side is led by Lt Gen Carlo Magrassi, Secretariat General and National Armaments Director. The meeting was held in Rome. During the meeting, the two sides discussed the issues of mutual strategic concerns. The two countries have signed a Memorandum of Understanding on defence cooperation in November 1994, which was renewed in 2003. 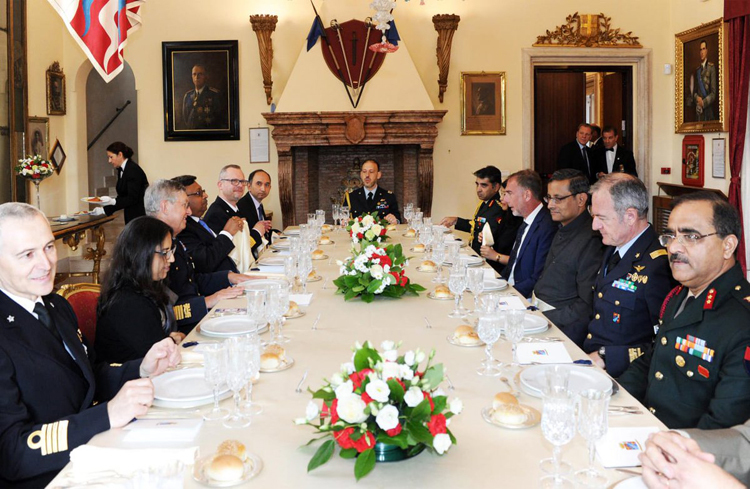 The last meeting of the India-Italy Joint Defence Committee was held in New Delhi in January 2010. 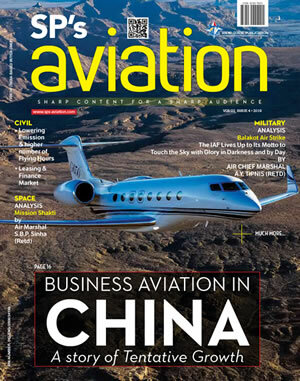 The defence relationship between the two countries has been a rough patch due to the blacklisting of Leonardo (formerly Finmeccanica), Italy's leading defence company, in 2014 for the VVIP chopper scandal. This stopped any procurement from Leonardo or any of its subsidiaries leading to a thaw in the bilateral defence cooperation. 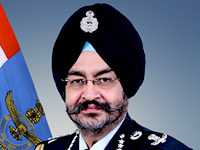 Since then, the two sides have been making efforts to resume defence cooperation. Italy is one of the leading countries in naval technology and with increasing Chinese presence in the Indian Ocean Region, India is under tremendous pressure to acquire naval manufacturing capability. To keep its ports free from enemy mines, India is planning to acquire 12 mine countermeasure vessels (MCMV) and Italy's Intermarine is one of the leading manufacturers of these vessels. India was planning to acquire MCMV from South Korean Kangnam Corporation but things have not gone forward. Reportedly in April, Kangnam responded to a fresh Expression of Interest for the Indian Navy's MCMV requirement where Intermarine is also expected to participate. Similarly in 2016, WASS, subsidiary of Leonardo, was shortlisted to provide 98 heavy weight "Black Shark" torpedo to arm Indian Navy's Kalavari class - French Scorpene - submarine. The contract could not be signed as the parent company was facing ban from Indian Ministry of Defence. Last year, Prime Minister of Italy Paolo Gentiloni paid a state visit to India and during the visit, the two sides on October 30, 2017, issued a Joint Statement where they "noted the potential for enhancing bilateral defence cooperation and encouraged structured dialogue through the Joint Defence Committee (to be convened in Rome or New Delhi in the first half of 2018) as well as interactions between Indian and Italian companies." The visiting Prime Minister Gentiloni "underlined Italy's industrial expertise in this sector, and the renewed interest of Italian industry in participating in defence manufacturing under the "Make in India" initiative." Both countries also discussed an "agreement on Sharing of White Shipping Information between the Navies."